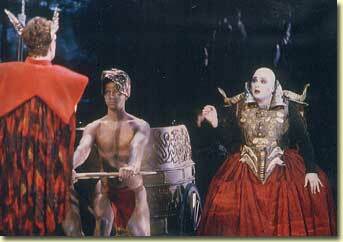 "Eugenie Grunewald as Fricka nagged and jostled with Wotan in their great Act II skirmish and portrayed the goddess in stern, rich, clarion tones. She brought hectoring up to the level of heroism. 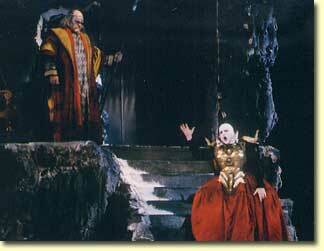 "Eugenie Grunewald (singing with both casts) practically flamed as Wontan's angry wife Fricka"